Being someone who loves to cook for people, I’m always inquiring about my friends’ dietary preferences and allergies. It’s best when everyone can enjoy the meal, even if they’re allergic to shellfish or don’t eat dairy. The vegan diet is growing in popularity, so you’re more likely to have a vegan dinner guest over the holidays this year. It’s always good to have a few vegan-friendly recipes and substitutions on the back burner for holiday dinners, and with Thanksgiving coming up next week, it’s the perfect time to explore some cruelty-free cooking options that don’t sacrifice flavor. Use these nine vegan dish ideas and cooking tips to keep your family and friends of all dietary persuasions full and happy! A staple of all Thanksgiving Dinners (and other holiday dinners, too! 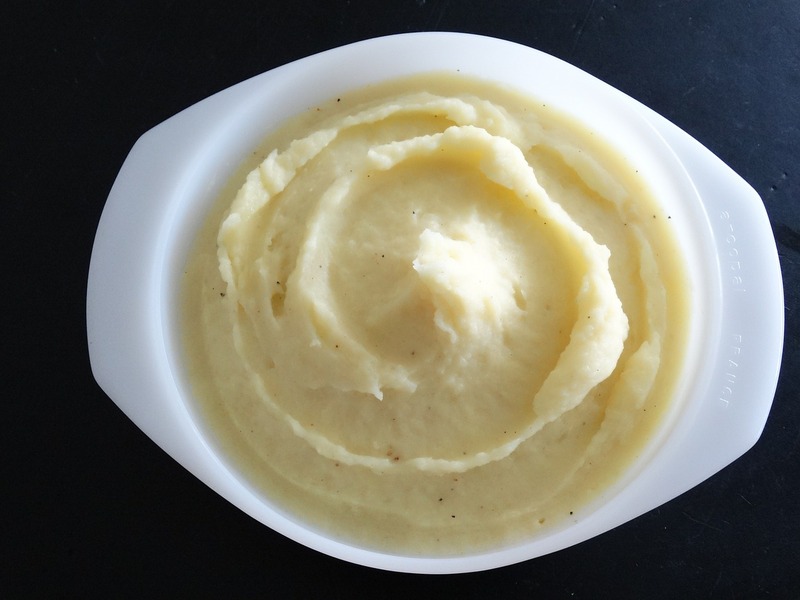 ), mashed potatoes are a MUST. 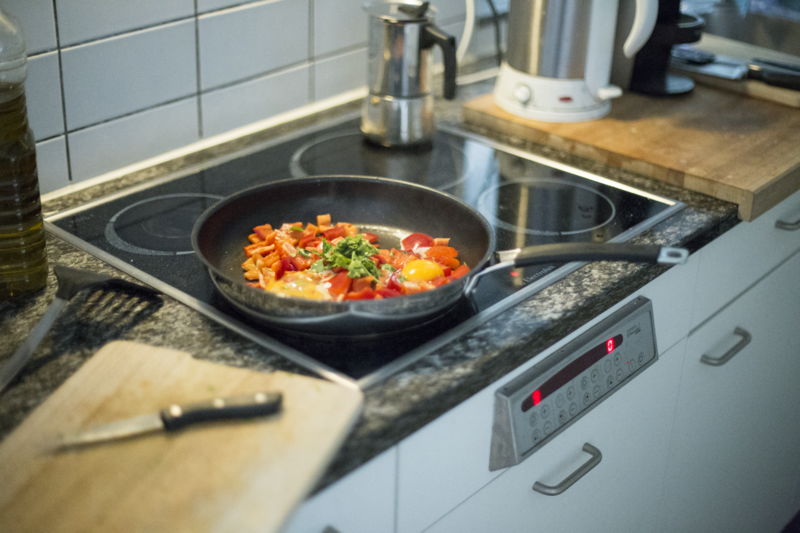 Most traditional recipes are loaded with dairy like milk, heavy cream, or butter. It’s not necessary, though! Reserve a small amount of the boiling water from your potatoes–the water will be full of starch that has leeched out of the potatoes, which will help create texture. When you start mashing, add in a little bit of this starchy water to get the desired texture. Then, add a little olive oil for fat content and season with salt and pepper. You won’t miss the dairy and your vegan guests will be thrilled! Pro tip: Use a flavored oil like Sparrow Lane’s Basil + Garlic Extra Virgin Olive Oil (included in our Garlic Kit) to add an extra layer of flavor. Candying recipes are often loaded with butter and honey, but it’s pretty easy to replace those with vegan-friendly ingredients so that all of your guests can enjoy them. For butter, substitute a store-bought vegan butter or vegetable shortening. For honey, substitute agave! 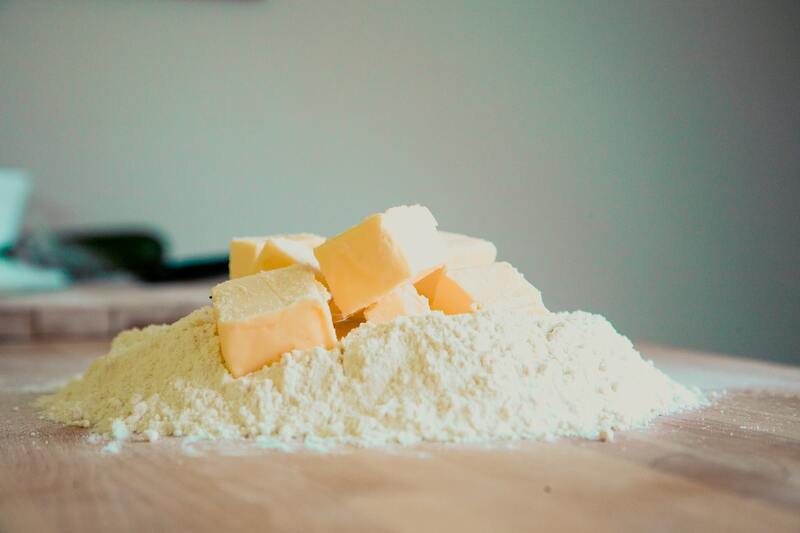 Speaking of vegan butter… There are a lot of brands of vegan butter out there, so pick one up in your dairy or refrigerated natural aisle to make sure your vegan guests can enjoy the rolls, as well. 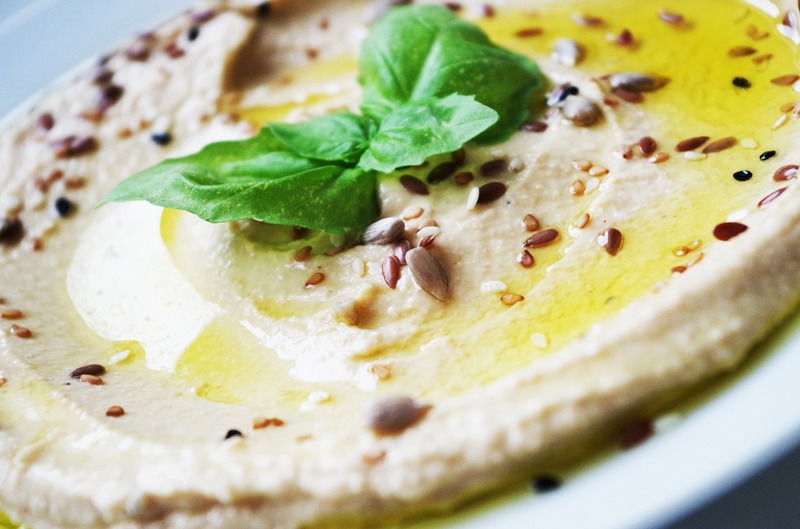 Skip the overpriced tub of store-bought hummus and make your own in under five minutes. 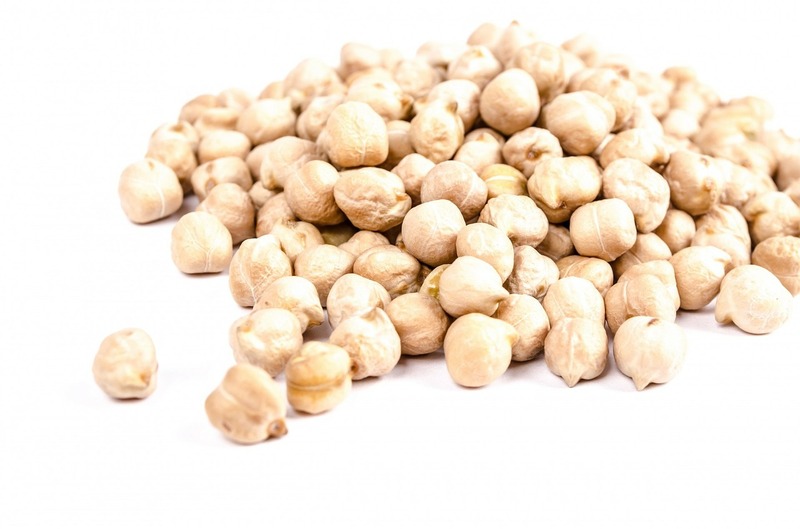 Combine chickpeas, olive oil, tahini, raw garlic cloves, and salt and pepper in a food processor. Adjust your ratios until the mixture is smooth and tasty. If you can’t find tahini, you can omit it or replace with a dash of sesame oil. Serve with pita, vegetables, or rice crackers. 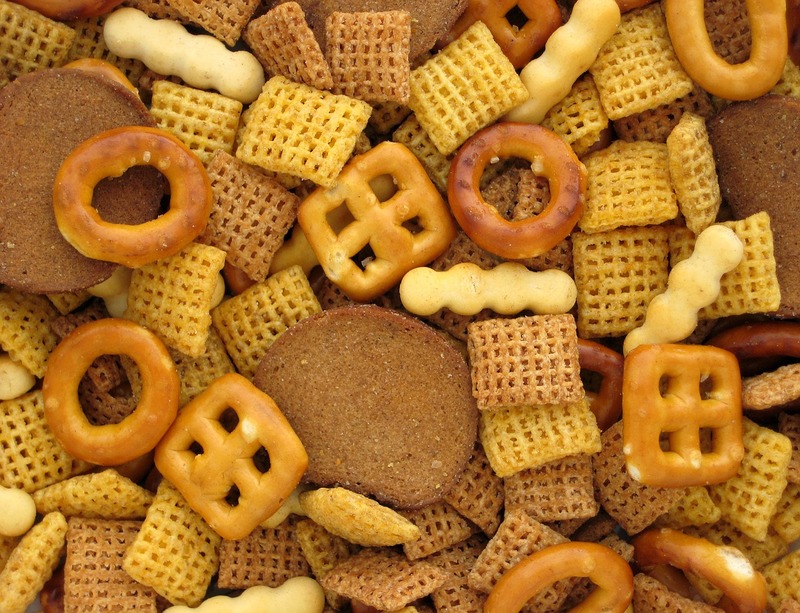 In my family, Chex Mix was a staple at every holiday. My grandma just followed the recipe on the box, but it was still everyone’s favorite! Unfortunately, the recipe calls for Worcestershire sauce which contains anchovies, as well as a ton of butter. Good news, though! Substitute a blend of vegetable shorting and peanut oil for the butter, and use a vegan Worcestershire like Bourbon Barrel Foods’ Barrel Aged Worcestershire Sauce (included in our Campfire Kit!). Pro tip: No one really knows how to pronounce “Worcestershire,” just casually avoid it in conversation like the rest of us! 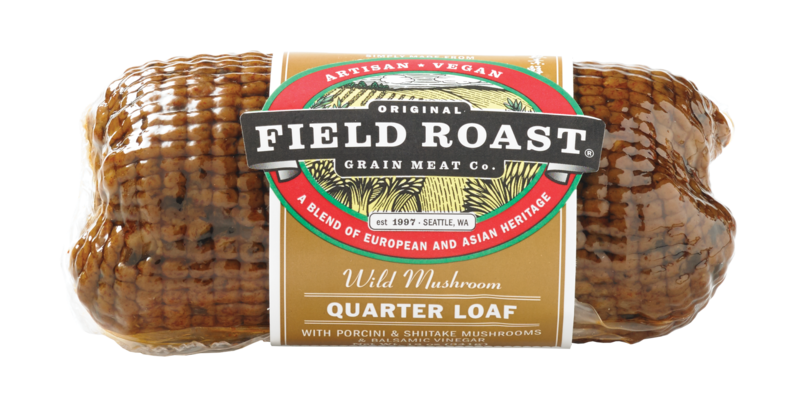 If you’re running out of time and ideas, Field Roast makes delicious grain-based meat entrees that can provide a centerpiece dish for your vegan diners. Try a braising technique with their roasts and loaves to make them juicy. 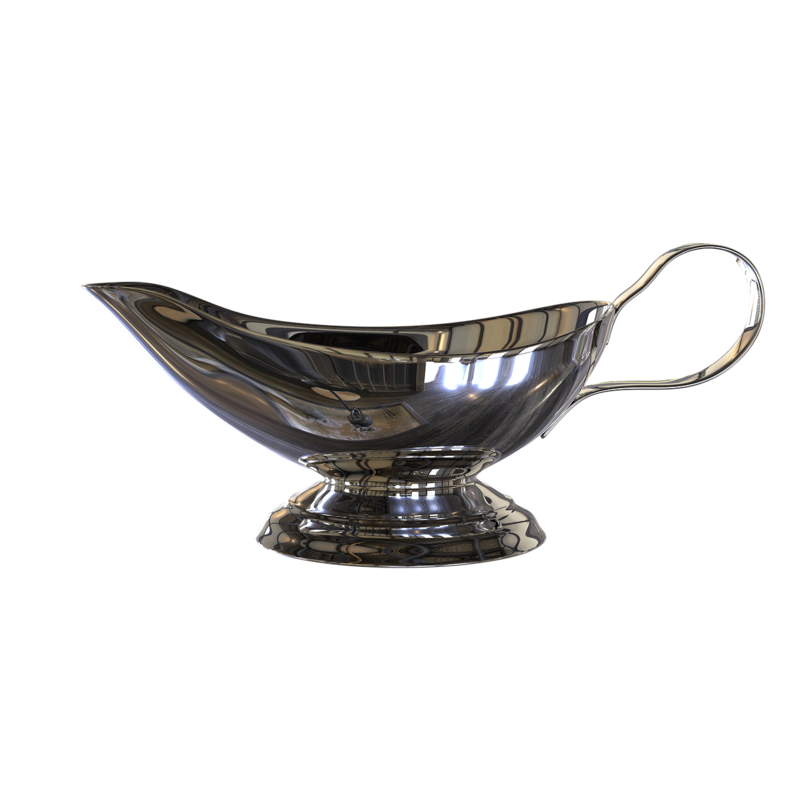 Combine 2 cups vegetable broth and 2 tbsp vegetable shortening in a blender (or by hand with a whisk), then warm the roast in this liquid in a deep sauce pan over low heat, basting the top every few minutes. Vegans don’t have to sit out on the pumpkin pie! 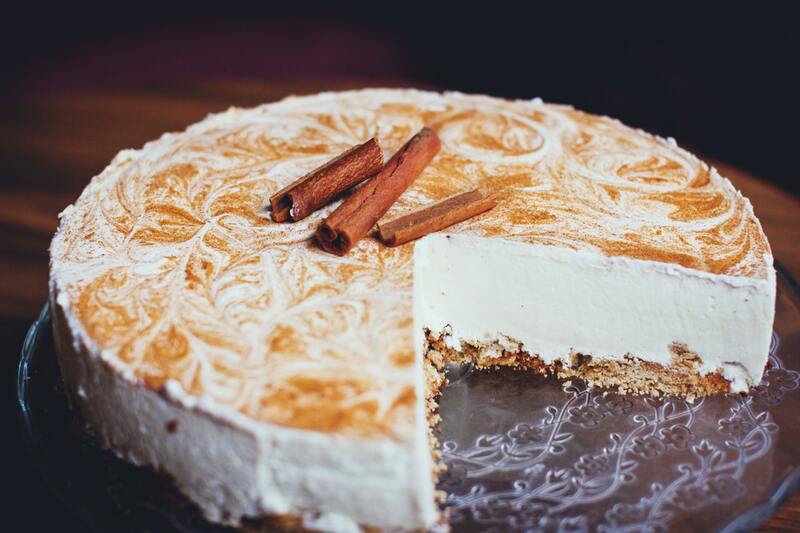 Whip up a speedy no-bake pumpkin spice “cheesecake” with tofu! All you need is a blender, a springform pan, and a few common ingredients. For the crust, pulse graham crackers and vegetable shortening in a food processor. Press the crumbly mixture into the bottom of the springform pan. Next, combine 1 can of pumpkin, 1 brick of firm tofu, 1/4 cup brown sugar, 1 tbsp cinnamon and 1 tsp each nutmeg, allspice, and ground clove in the food processor. Blend until smooth, and pour into the springform pan. Let the cake set up for a couple hours under refrigeration, then slice and serve! Vegans don’t have to sit out on the tasty gravy, either. Make a rich roux by combining 2 tbsp avocado oil and 3 tbsp white flour in a saucepan over medium-low heat, whisking frequently. Cook out the flour flavor for 4-5 minutes. The roux will start to turn a light golden color. Then, 1/4 cup at a time, add vegetable stock or broth until desired consistency is reached. Season with salt and pepper to taste. To make a mushroom gravy, sauté 4 cups of sliced mushrooms in 1 tbsp of oil. Add 3 tbsp white flour and make the roux with the mushroom liquid in the pan, then follow the steps above to add vegetable broth. 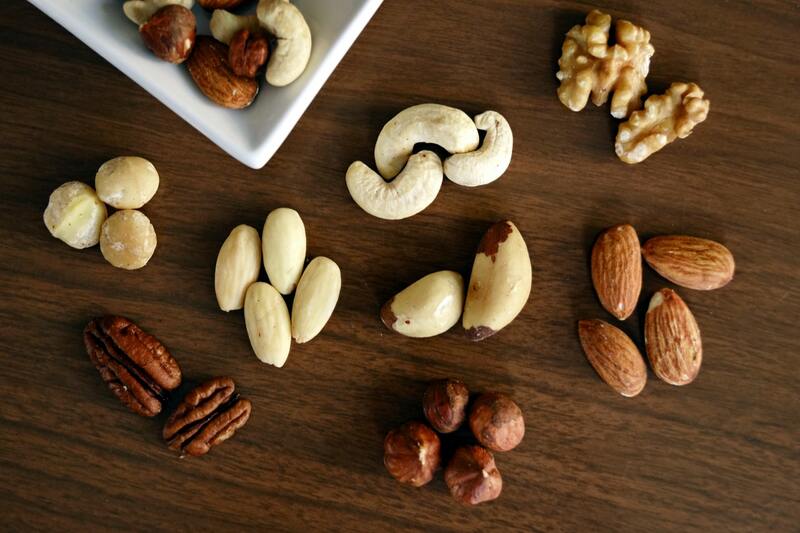 Finish with a dash of unsweetened hemp or nut milk for creaminess.